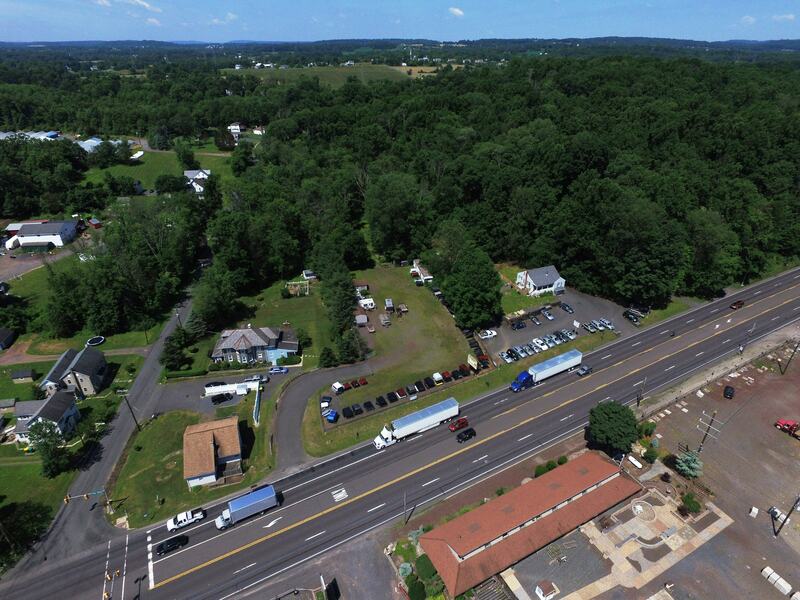 High Visibility Location On Route 309! 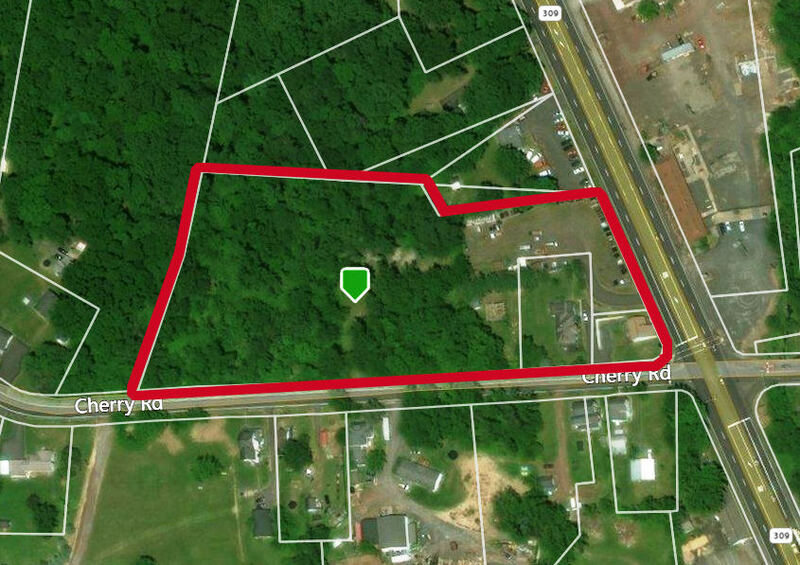 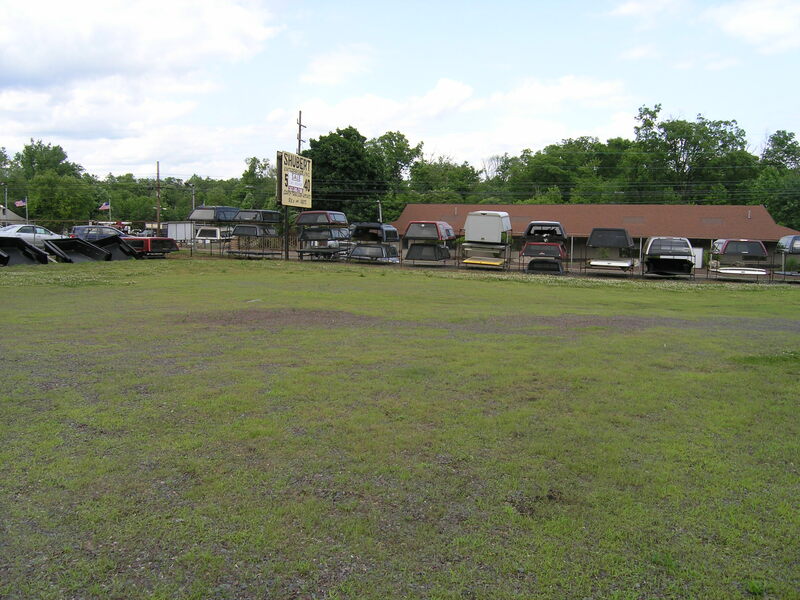 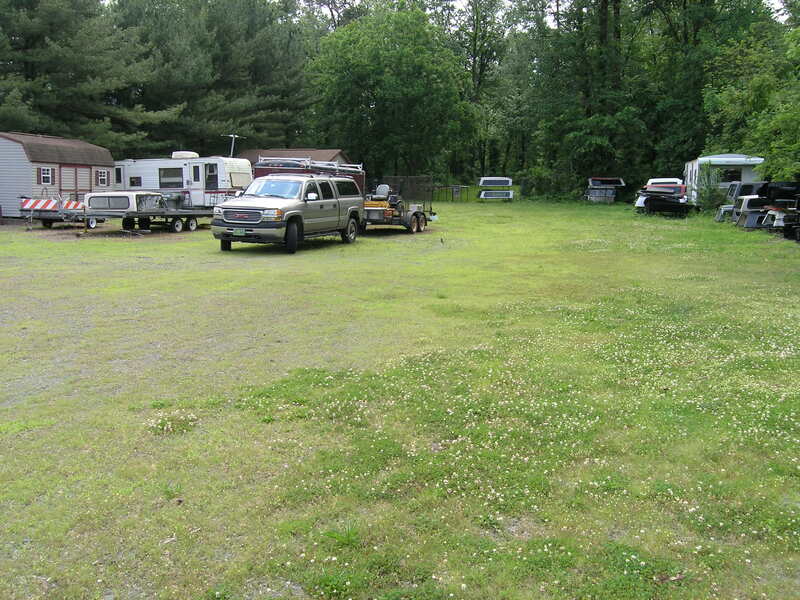 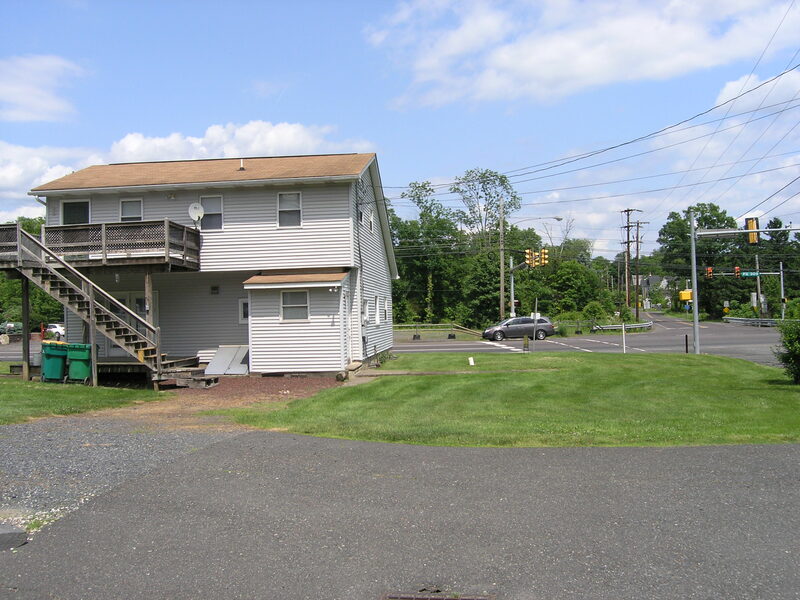 3 parcels totaling 5.23± acres at the signalized corner of Route 309 (N. West End Blvd.) 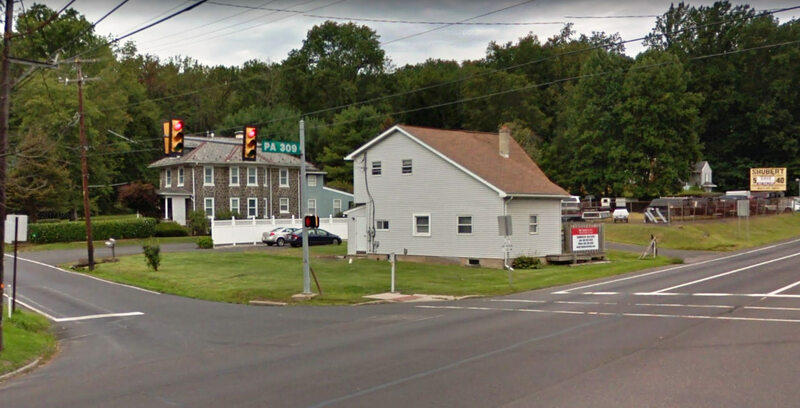 and W. Cherry Road. 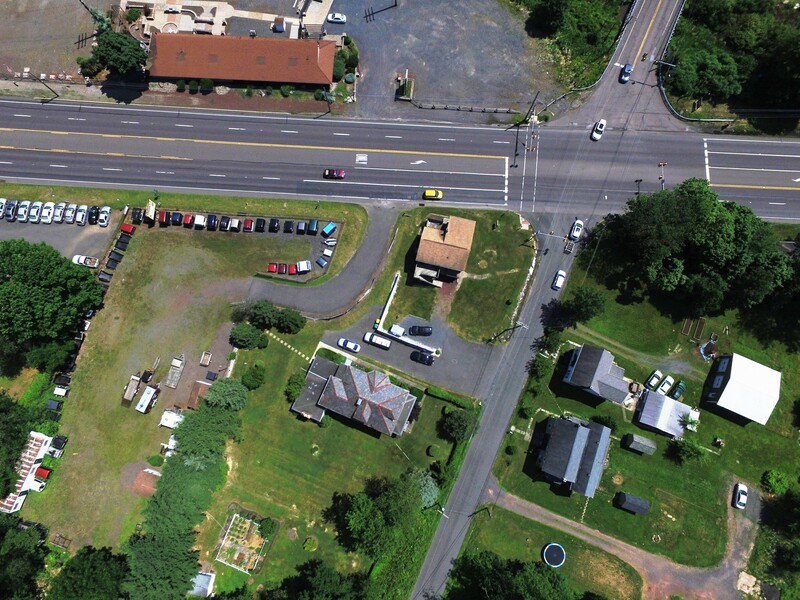 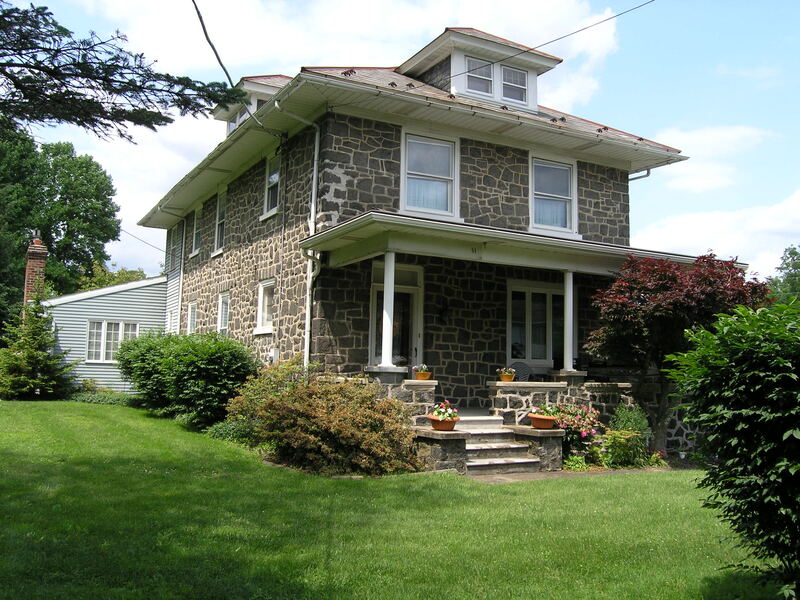 Situated near thriving businesses on this well traveled route between Quakertown and Coopersburg. 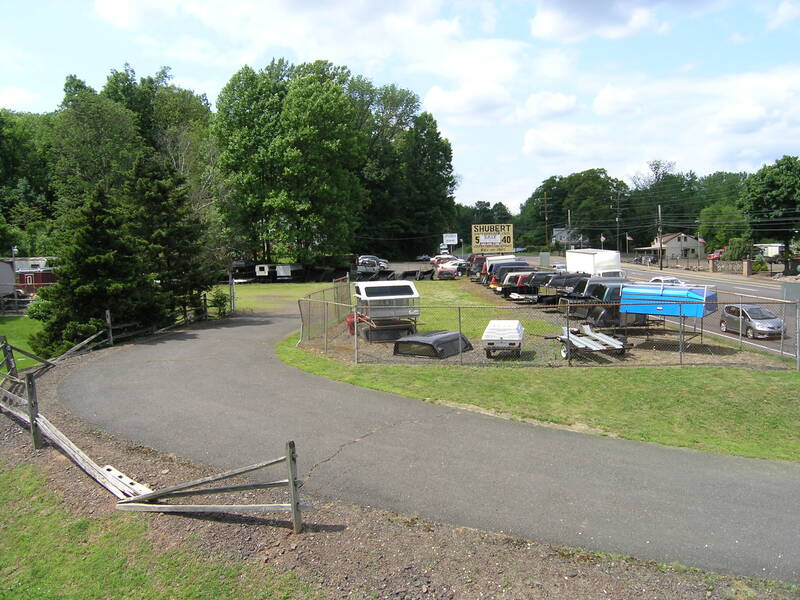 Two buildings on site long with large open display area with good signage.